A dynamic organization of highly productive and creative employees who strive together as a team to deliver extraordinary painting services on the Following, Interior Painting, Exterior Painting, Elastomeric Coatings, Kool Deck Coatings, Epoxy Garage Coatings, Faux Finishes, Murals, Venetian Plaster, Cabinet Refinishing, Custom Wood Stains, Artistic Work, Electrostatic Iron Painting, and of service and value to our customers. Paint sheens were created to handle different uses and durability needs. 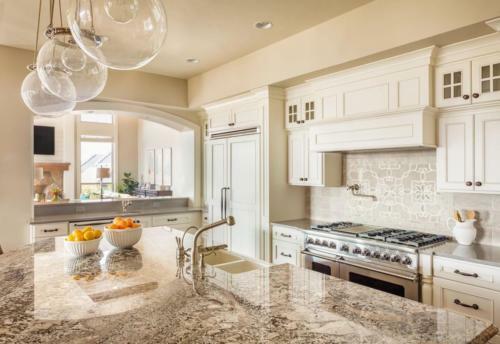 A high-traffic area like a hallway needs a coating that can withstand handprints and people brushing up against it while a kitchen needs a paint that can handle moisture and heat. A sheen also impacts how a color reveals itself to the homeowner. Sometimes, a color looks perfect in a matte finish sample jar, but when it’s glossy, it suddenly reflects light differently and may not appear as the homeowner wants. 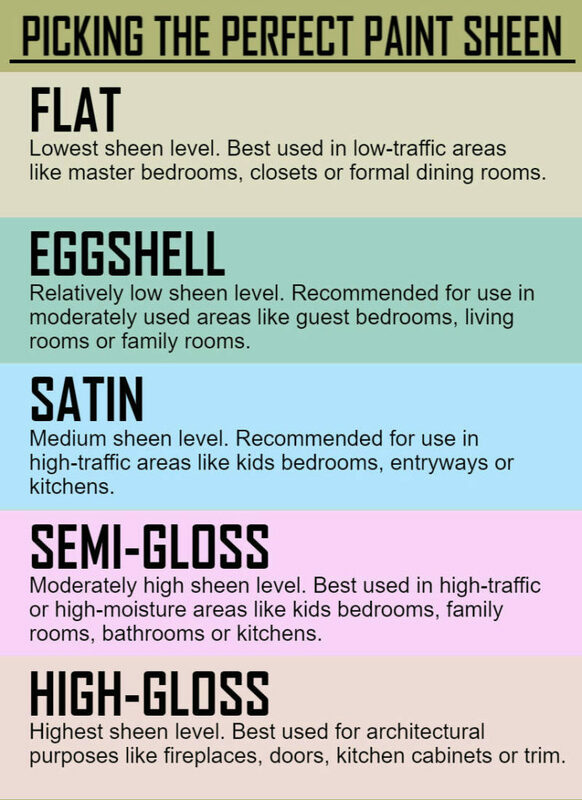 Here are a few tips to help you decide the right sheen for a living space. 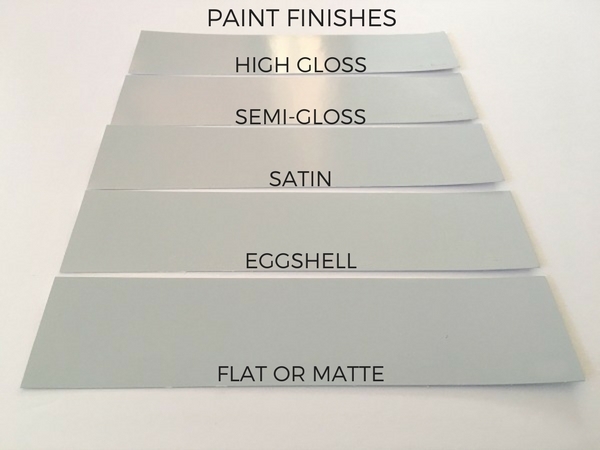 There are a variety of sheens including Flat, Matte, Satin, Eggshell, Pearl, Semi-gloss and Gloss. As the sheens increase, they become more washable, but they also show more of the imperfections. For example, if you used a Flat sheen on your walls you would be given the best coverage of all your walls imperfections, but the walls would be very hard to clean. On the other hand if you used Semi-gloss on the walls you’d easily be able to wipe away marks and fingerprints, but the paint would show imperfections in the wall a lot more clearly. When painting interior walls, most people tend to use an Eggshell sheen. It provides a good balance of washability and coverage. It may not be as easy to clean as a semi-gloss or gloss, but it still cleans well and also hides many imperfections on the walls. An exception to this is that in some Bathrooms, a Pearl sheen may be a better fit for the walls. It is a tad bit glossier than an eggshell making it easier to clean while still hiding some imperfections. The truth is that a bathroom needs to be cleaned more than say, a living room, and most likely has less imperfections to hide, as a bathroom is not as high traffic and area as living room is. Most painters recommend a Semi-gloss sheen when painting Trims and Baseboards. Think of the trims around your doorways and how much they are touched by fingers and brushed up against, or the baseboards and how many times you’ve scuffed them with the vacuum cleaner. Most likely your trims and baseboards will need to be cleaned more frequently than your walls because they come into contact with more things on a constant basis. Semi-gloss is a sheen that is very easy to clean, and because trims and baseboards are so small, they usually do not have as many imperfections that need hiding. Therefore it doesn’t matter as much that semi-gloss shows imperfections, making it the ideal sheen pick for Trim and Baseboards. 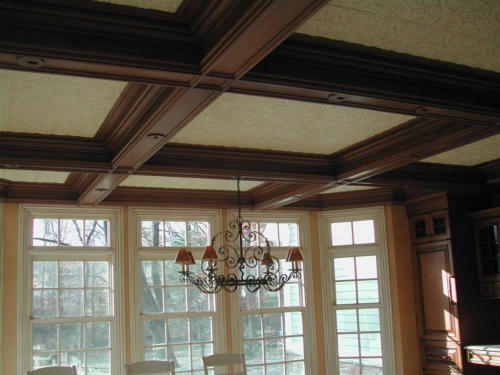 Flat is the most common sheen when painting ceilings. Ceilings come into contact with objects vary rarely and therefore do not need to be cleaned as often. The Flat sheen hides imperfections well and provides a contrast to the higher sheens of Eggshell on the walls, and Semi-gloss on the Trims and Baseboards, making it ideal for ceilings. 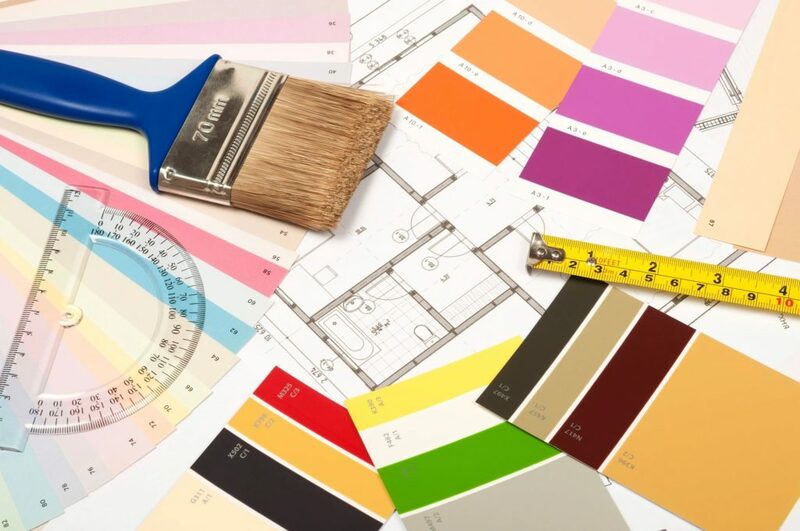 Jesus will schedule an appointment to help you decide or give you some pointers on what type of color would fit your home. If have already made this decision, then he will come to give you an free estimate on the project you would like us to preform. Large furniture is moved into the center of the room or to other areas of the home. 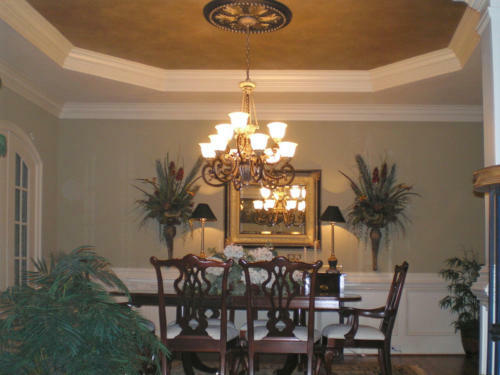 Wall and ceiling fixture are removed or covered with paper/plastics depending on the fixture. Floors are covered with drop cloths or heavy duty plastics to protect your carpet or floors. Walls are sanded and scuffed. Any damages, such as holes, cracks in the areas where we will be painting will be repaired. We will also repair any imperfections on the walls were sheetrock is required, all areas will caulked with only the finest materials. Repaired areas are primed if needed. Wall and ceiling fixtures are replaced to their original places. Floors and carpets are thoroughly vacuumed and swept. Touch-up paint is labeled and left with the customer. 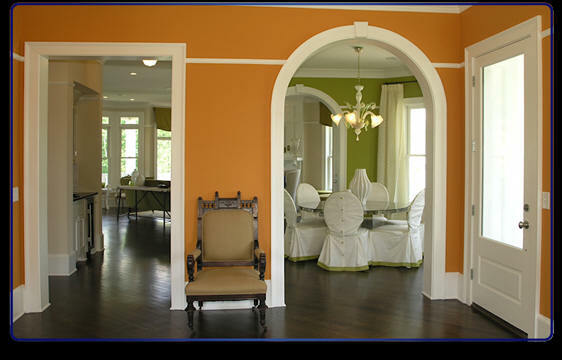 Basic wall painting is the easiest interior painting that we do. 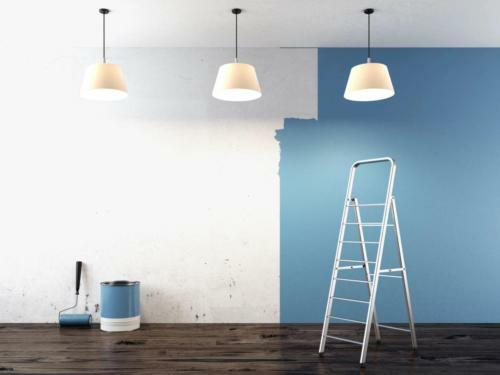 It is also the most common painting project homeowners do themselves. Before we arrive we ask that you remove and put away all of your pictures, artwork and knick knacks in the room. We do not ask you to move any furniture, our crews will move all furniture and replace and we will also remove and replace most window treatments. In rare cases specialty draperies will have to be re-hung by professionals, also if you have any large items on walls that you need help with we will be glad to assist you in removing and replacement. Next we will prepare the room by covering furniture and floors. Then we patch any minor wall defects such as nail holes, cracks and minor dings and dents. Taping, sanding and removing switch plates and outlet covers are next and finally we paint the walls by brush and roller and return the room to the condition we found it. We also will vacuum if necessary to clean the floors before putting everything back together. Before we arrive we ask that you move any table lamps of other taller items that may get knocked over. 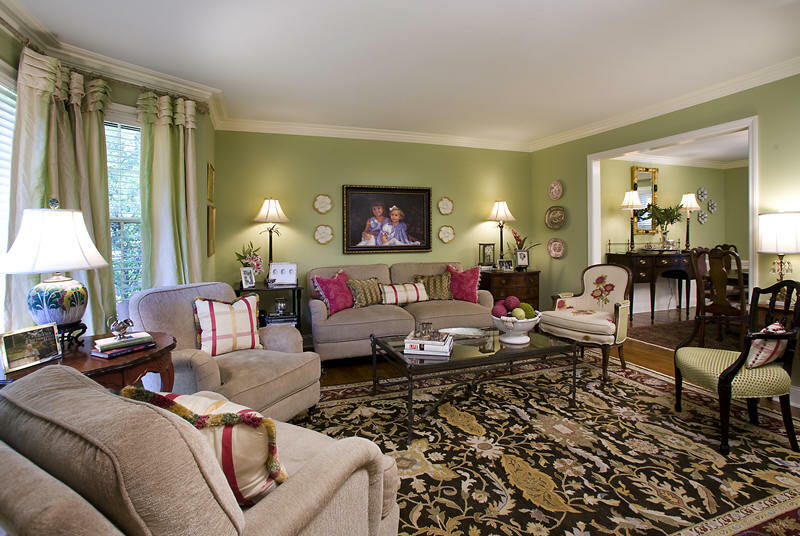 You usually do not have to remove wall hangings, draperies or move any furniture. We will prepare the room, move furniture and other things as necessary. We then hang plastic around the entire room and cover all furniture. Any stains are first treated with a stain blocking primer. We then spray the ceilings with two coats of paint, spraying one way on the first coat and the opposite way immediately following the first, this process ensures that we have not spray marks or misses on the ceilings. We then return the room to the condition we found it. Even though we use low tack tape occasionally when we remove the tape it will take a spot or two of the wall paint off which will have to be touched up. You can also expect a little dust once we remove the plastic and are finished. This is from the sprayer and cannot be avoided but it can be kept to a minimum. 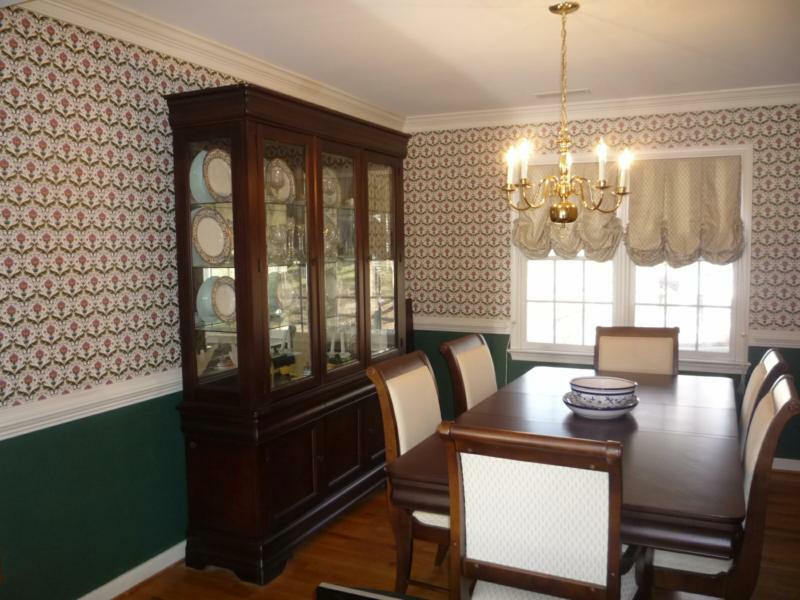 Wallpaper removal is almost never an easy job and is always messy. No two wallpaper stripping jobs are the same and sometimes even the same paper in the same room will come off differently in different areas. This is why we usually bid this job on a time and material basis. Before we arrive we ask that all wall hangings be removed and all knick knacks moved. 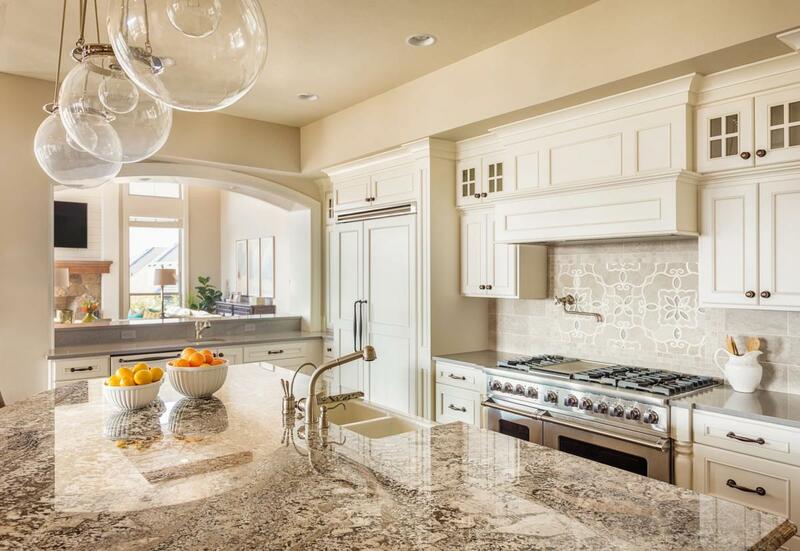 We also ask that if we are working in kitchens or baths that all counter tops are cleared. 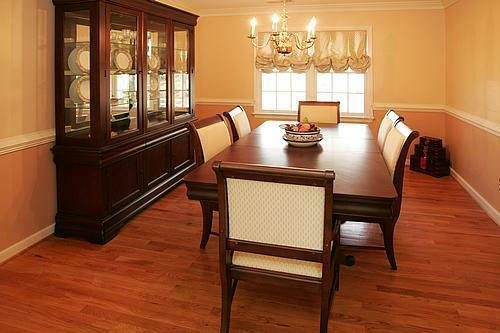 We will move all furniture and remove and replace window treatments as necessary. On rare occasions you will have to have your draperies re-hung by a professional. We start by covering the floor with drop cloths and plastic. By trial and error we determine the appropriate method to remove the paper. Usually this is accomplished with a chemical and water to break down the glue holding the paper. Once in while we will use steamers to get stubborn paper off. We only use the steamers as a last resort due to the time involved using the steamers. Once all the paper is removed we clean up the mess and re-plastic the floor. 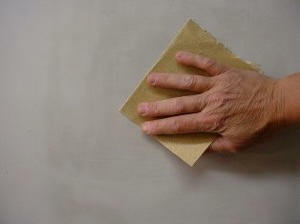 We then wash the walls with a solution of water and the same chemical we used to remove the paper. This is an extremely important step in preparing the walls for paint if all the glue is not removed the paint will fail and crack. After the walls are dry we repair any damage with drywall mud, let dry, sand and finally paint with two coats of paint..
Drywall repair is something almost all homes are in need of to some degree. Weather its a small hole from a door knob or cracks from the house settling.We first will cover all areas and furniture to contain dust as much as possible. The damaged area is cut out to a uniform shape, boards are installed behind the damaged area and the new drywall is installed. 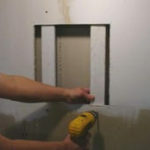 In the case of cracks we wil open up the crack and remove any loose drywall or plaster. The patch or crack is then taped with paper drywall tape and 3 coats of drywall mud are applied, sanding the final coat. If there is paint available we can touch up the new patch or paint the entire room. You can expect a fair amount of dust from this process. The bigger the patch the more dust there will be. You can also expect to do a thorough dusting in the room being worked on and possibly rooms in the same area. For decorating purposes color has certain psychological aspects. The intensity and brightness of a color can “create” a specific mood. For example, yellow is a “warm” color that has been found to heighten anger and anxiety. Blues are “cool” colors, and promote tranquility. Other colors, such as gold and burgundy are associated with royalty, and create a feeling of formality and elegance. The lighting in a room should be considered when selecting a color. 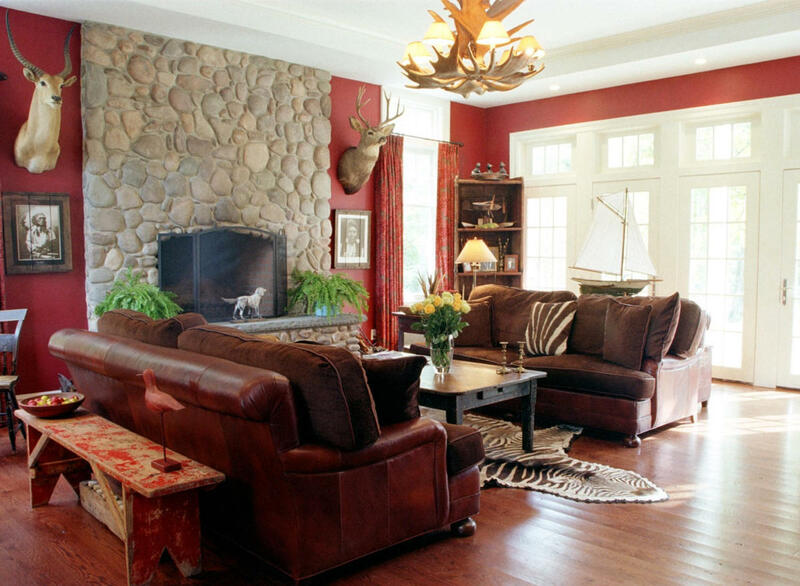 Rooms with little natural light lend themselves to warmer colors (yellows and reds) to create a more open environment. Rooms with considerable natural light can benefit from cooler colors. The use of a room should also be considered. Green is a relaxing color and lighter greens work well in study areas and bedrooms. Playrooms are enhanced with informal colors like muted oranges. Red has been found to actually stimulate appetite, which is one reason it is popular in restaurants. Color can also change the appearance of a room’s size. Dark colors make a room feel smaller, while light colors create a feeling of spaciousness. 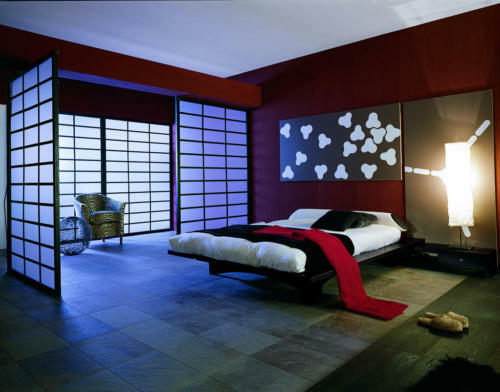 A narrow room can be made to appear wider by painting one, or both, of the narrow walls a darker color. A light color will make a ceiling appear higher. Because color is a response to light reflected from an object, the light source can have an impact of the appearance of a color. The same color may look considerably different in natural light, incandescent light., and fluorescent light. Each light source emits different amounts of energy in the visible spectrum, and can enhance or subdue a particular color. With so many factors to consider, and choices available, the choice of selecting a color can seem overwhelming. Color selection is first and foremost, a personal preference. While the factors discussed in this article should be considered, what really matters is that the color you select is pleasing and creates the environment you desire.